Happy Belated New Year...AGAIN, folks! Keeping matters terse this time around, let's just get into it, shall we? Listen to the first Grindhouse podcast of '18, airing this Sunday at 6pm-courtesy of the Afronerd Radio machine. Check out your favorite podcast All Winners Squad (Claire Lanay, Dburt, Capt. Kirk and Daryll B.) 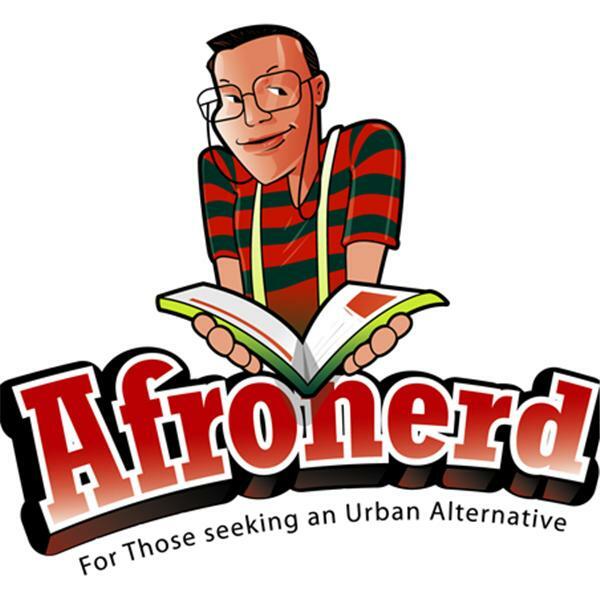 as they wax about the following topics: Afronerd Radio open door policyholder, educator and graphic novelist, Professor John Ira Jennings stops by to discuss his wildly popular 6th annual Black Comic Book Festival taking place January 12-13, 2018 at the Schomburg Center for Research in Black Culture in Harlem, NYC; we will also do a pop culture "year in review" pertaining to all matters of Blerds/Nerds of Color concern that transpired in '17. And lastly, we will wax about more recent stories and expectations (Black Panther/Infinity War Pt1) slated for 2018. Call in LIVE at 646-915-9620.